Local hack journalist Roy Hitchcock tries to win the heart of his former teacher. 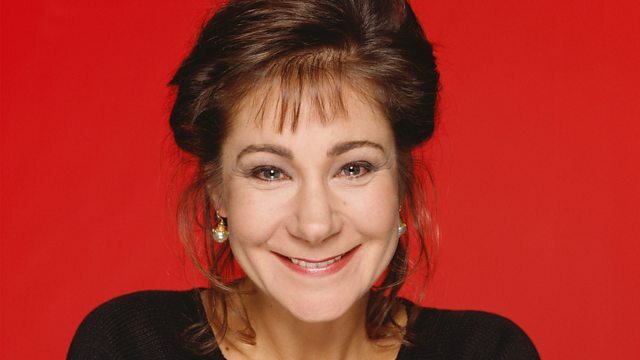 Stars Zoe Wanamaker and Martin Clunes. From January 1993.